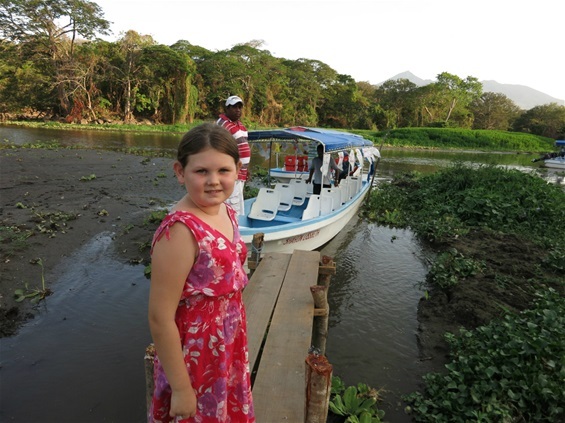 Getting ready to check out the tiny volcano islands on Lake Nicaragua, the 19th largest lake in the world at 3,191 square miles. It's 100 miles long. Most of the tiny volcano islands have vacation houses on them.